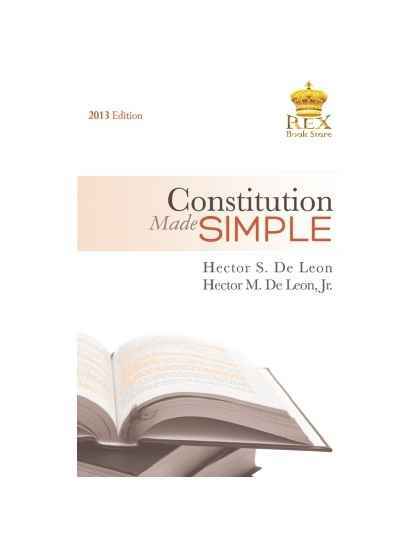 by De Leon, H.S. 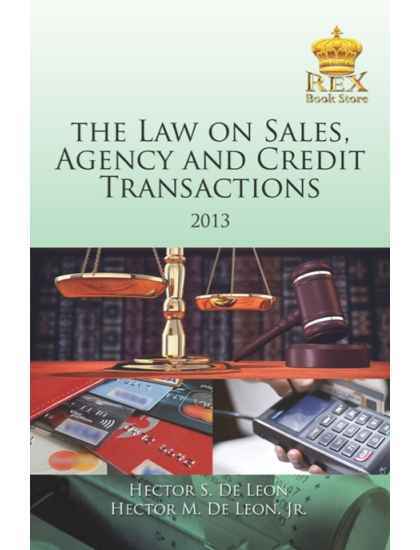 This book is intended for the use of commerce students. 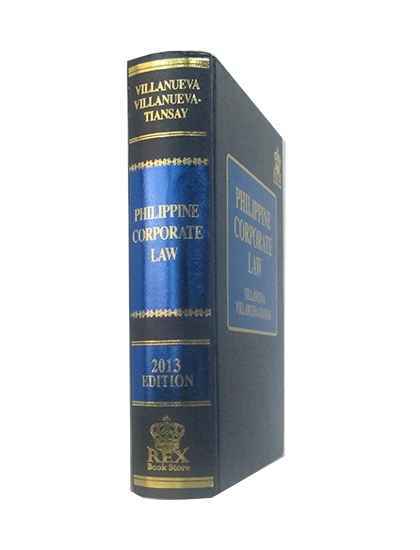 An attempt is made to condense or rephrase the legal provisions in a simple manner and to correlate them so that they will be easily understood. 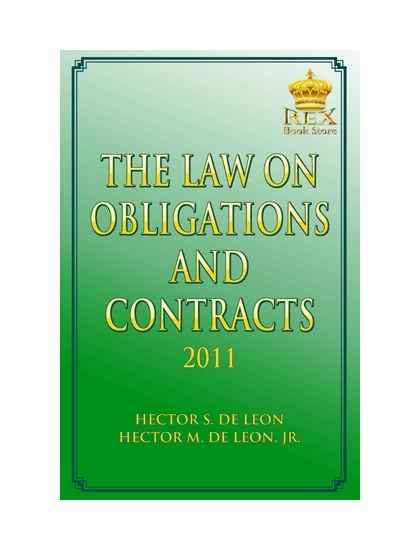 by Hector S. de Leon, Hector M. De Leon, Jr.
by Cesar Lapuz Villanueva Provides completely new version of Chapter 14 on Corporate Rehabilitation, Insolvency, and Liquidation to take into account the promulgation of the Financial Rehabilitation and Insolvency Act of 2010.
by Hector S. De Leon & Hector M. De Leon, Jr. 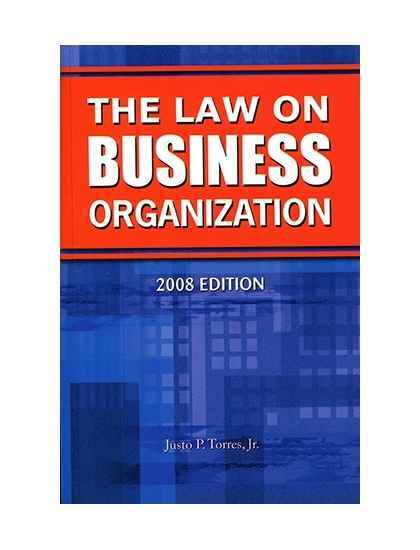 The authors are well-known for severallaw books and textbooks on law fortertiary level.